This trusted wedge design has been developed to provide smooth interaction with the turf, with soft feel to provide more consistent play at close range. Play with added confidence with CNC precision milled grooves which give you more control to execute every shot. 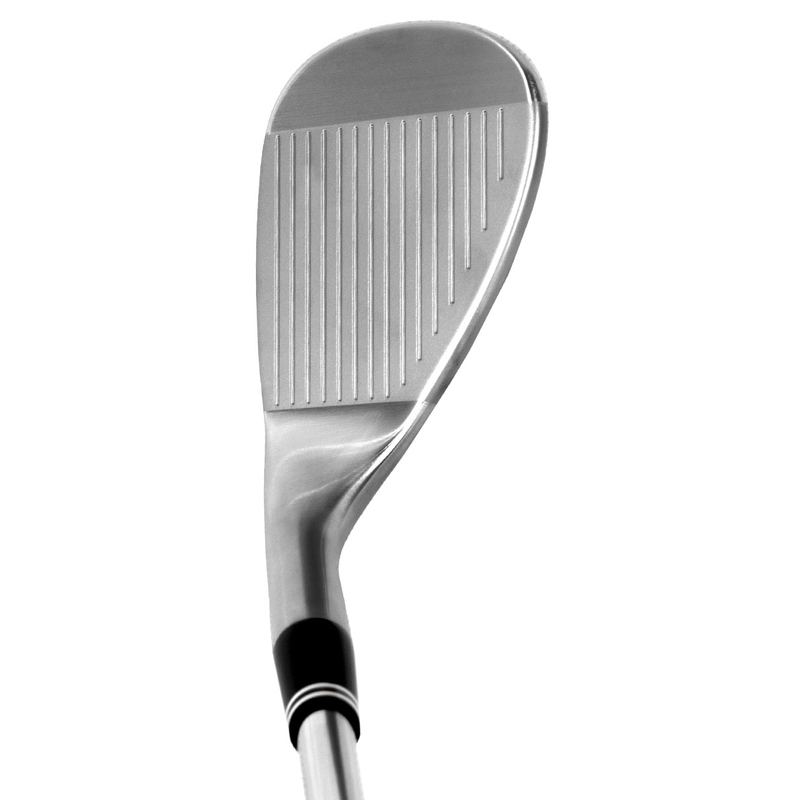 This classic wedge has a Tour validated profile and trusted sole design to give you a even more performance. 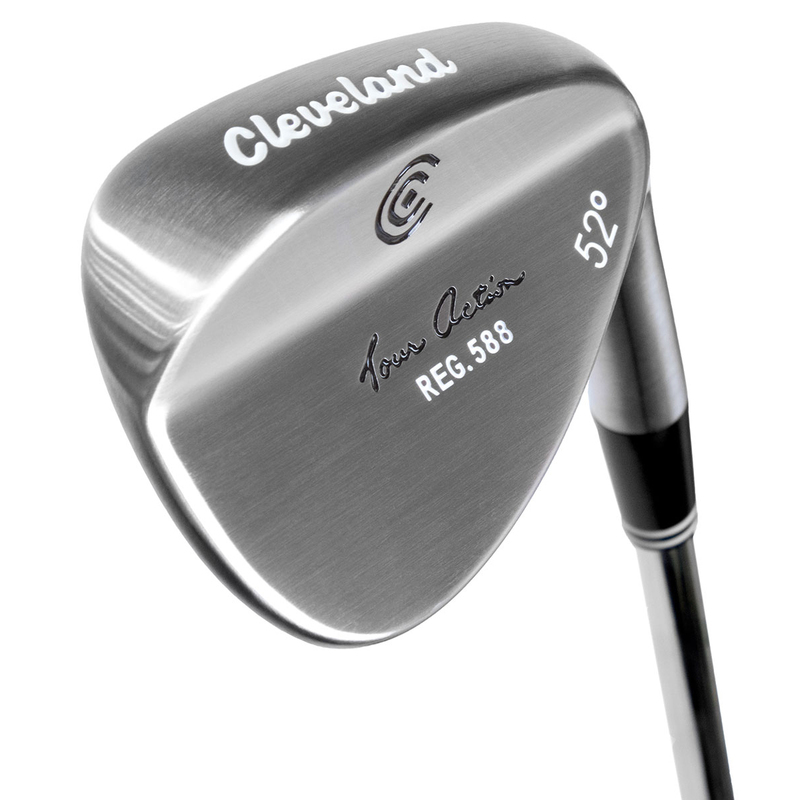 Cleveland TRACTION Wedge Flex Shaft. 1-Year Guarantee.